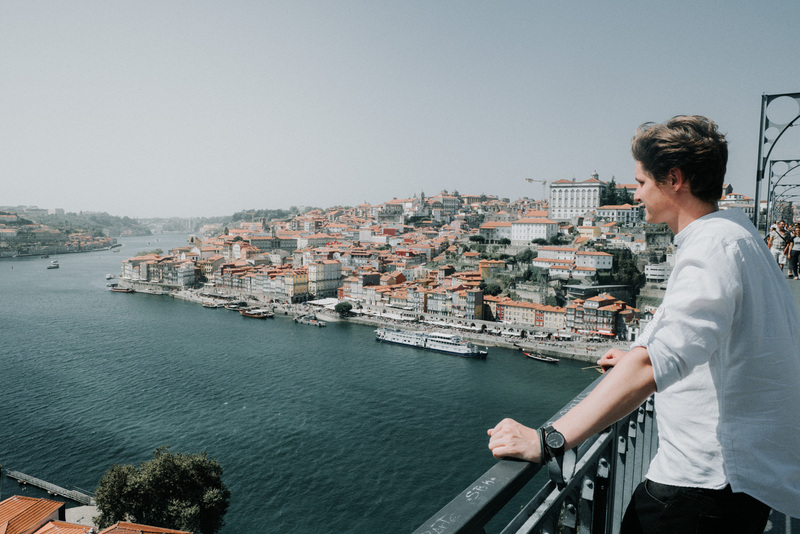 Why is it the best Porto travel guide? 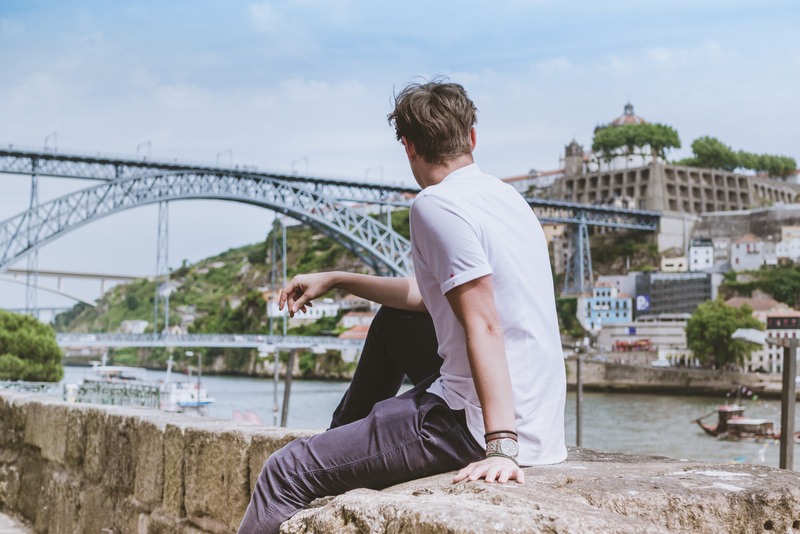 I was born and lived in Porto for 23 years. When I read guides and reviews about this city I often find them very generic with some irrelevant attraction/restaurant recommendations. 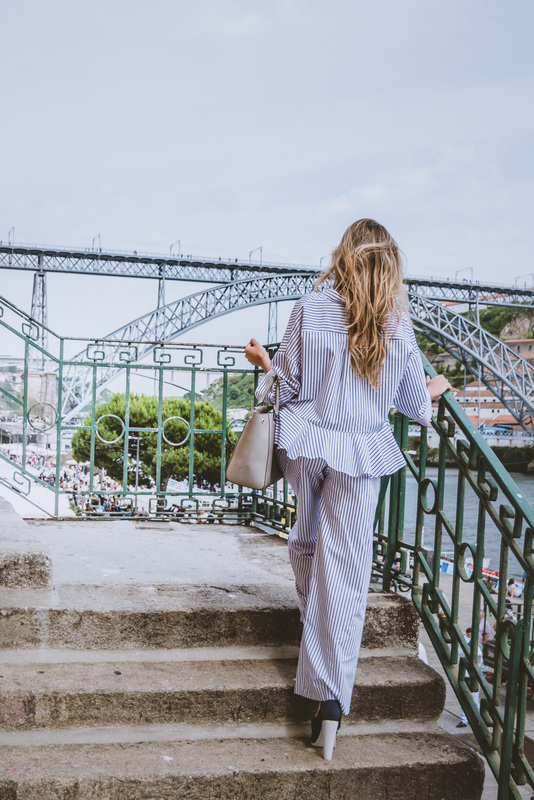 Today I would love to share with you my in-depth Porto travel guide with places which I like to visit. 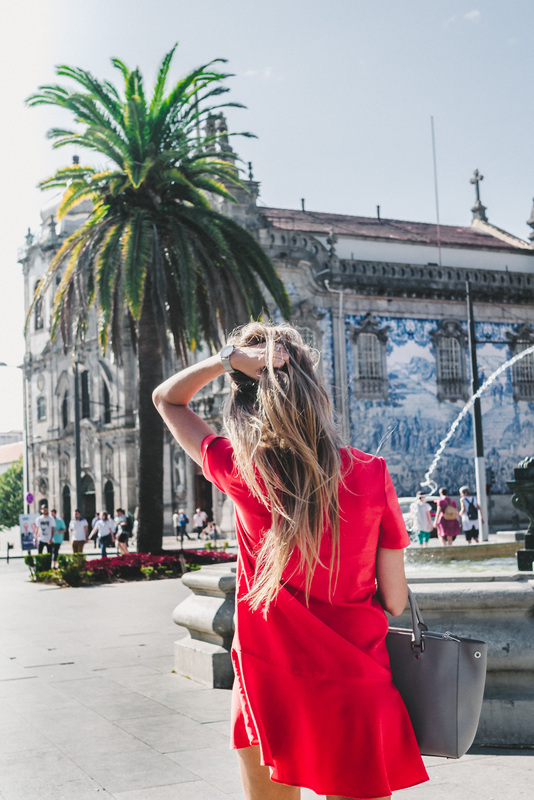 This is ultimate Porto travel guide if you are visiting it for the first time. 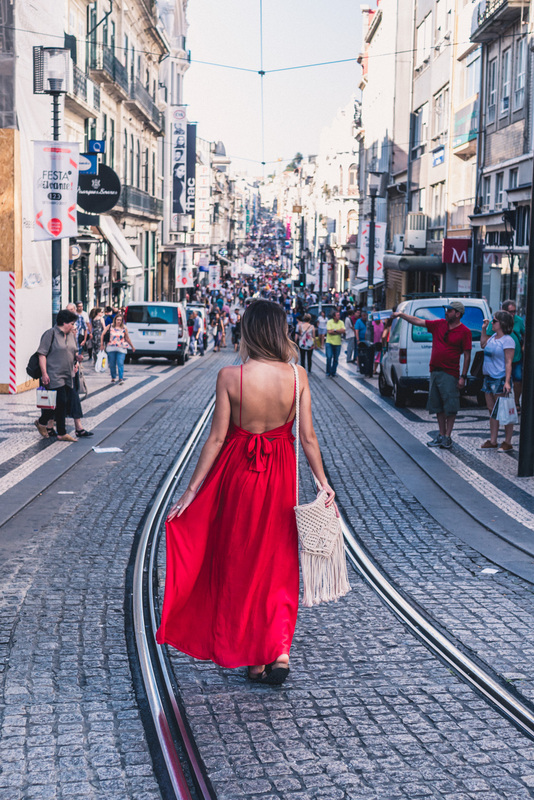 Porto is the second largest Portuguese city and the UNESCO-listed city which offers you an authentic slice of Portuguese life. 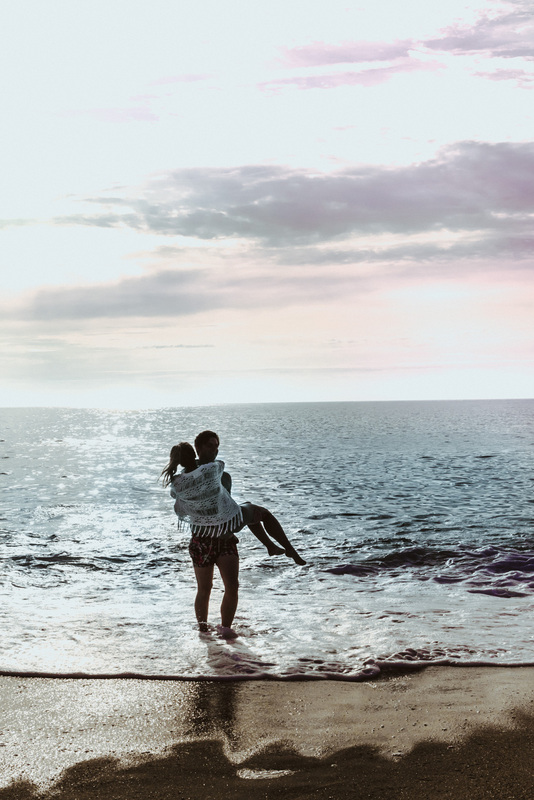 City break or beach holiday? 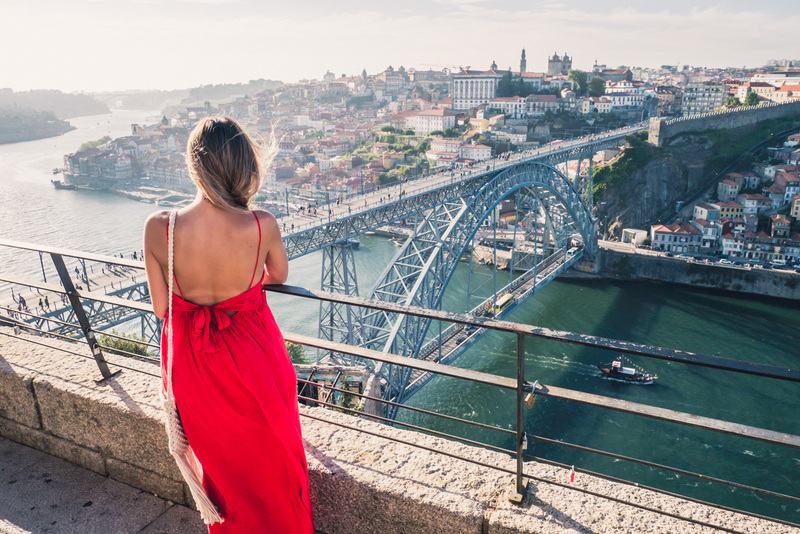 One of the best things about visiting Porto is that it is not only one of the most beautiful cities for sightseeing but you have a choice for spending some time sunbathing on the beach! 2 in 1 what else can you wish for. 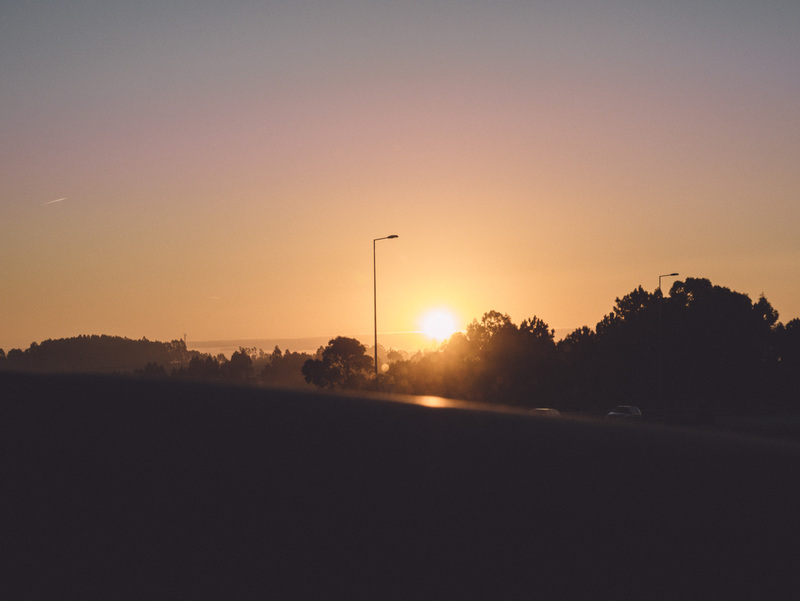 If you are a sunset lover, there is something for you too. 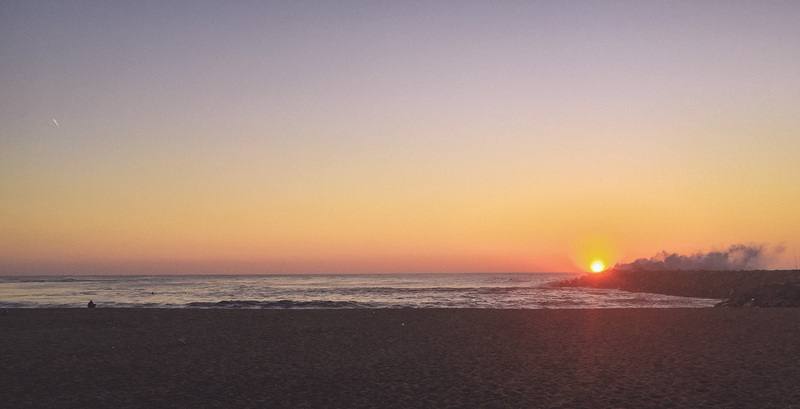 One of the most iconic sunset locations in the world. 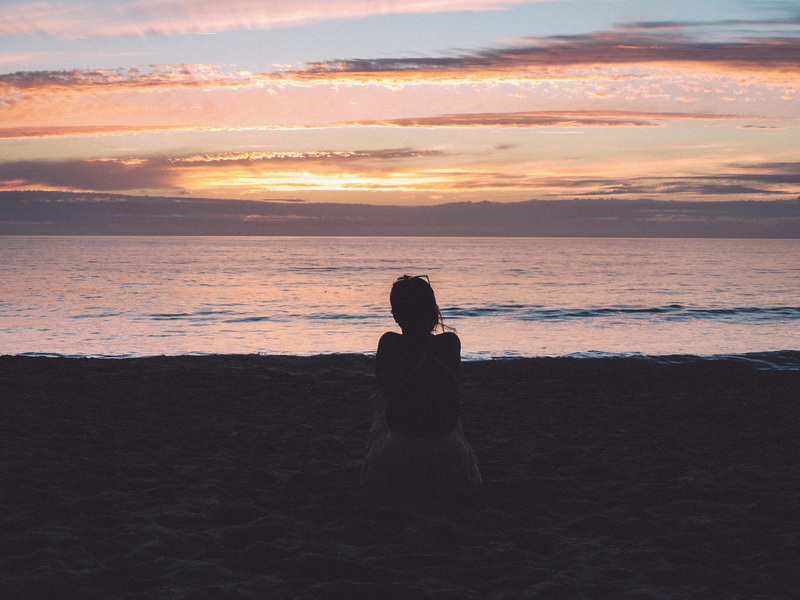 For me, there are 2 places where I love to watch a sunset from. 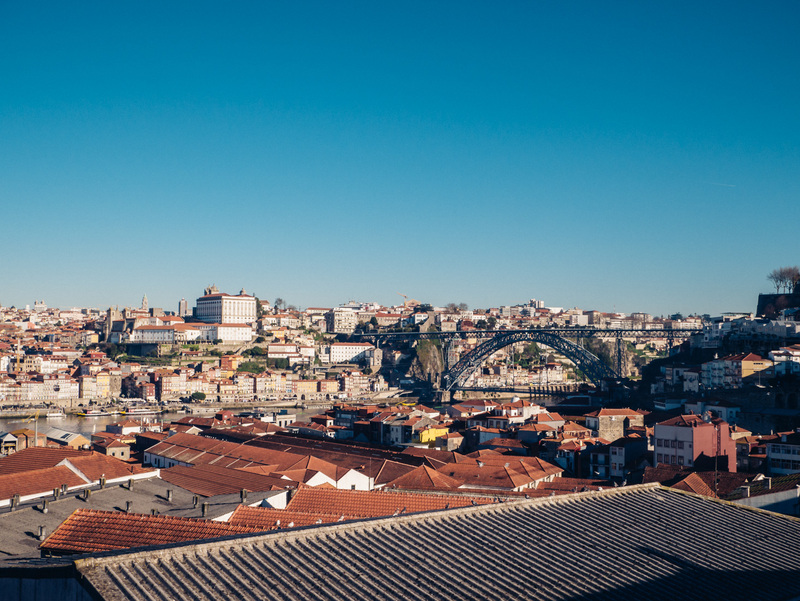 Did you know that J.K Rowling lived in Porto teaching English in the early 1990s. 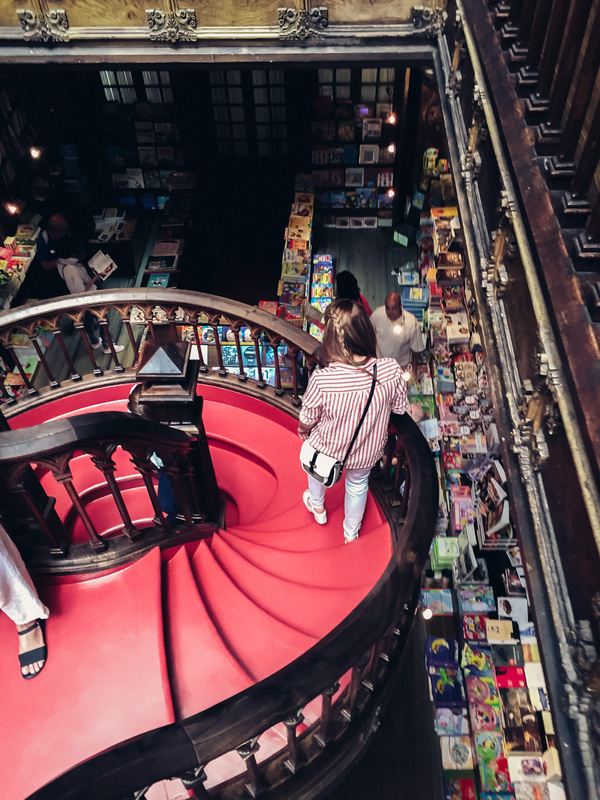 Did you know that Lello bookshop is an inspiration of the Harry Potter’s library in Hogwarts? 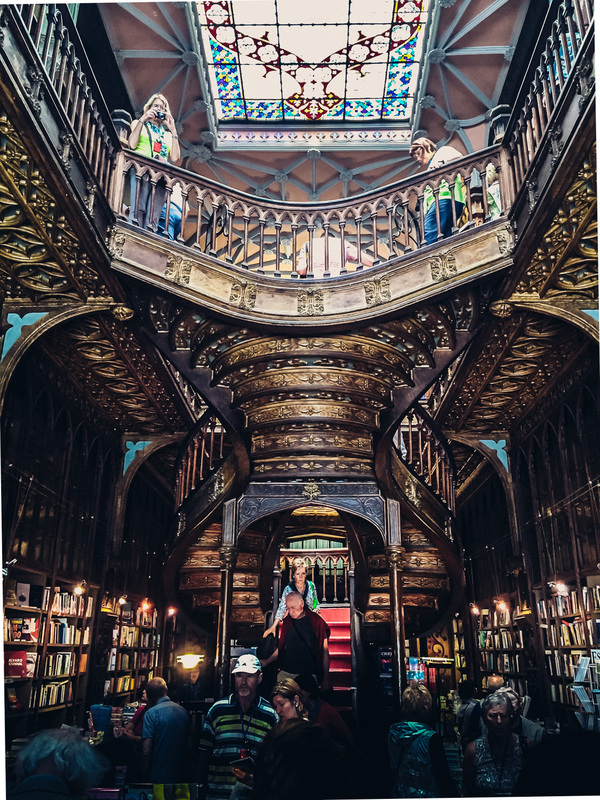 It’s impossible not to fall in love with this fabulous bookshop and the totally unique spectacle of an amazing interior architecture. In the past, it was quick and easy just to get inside and appropriate this place. Since it became so famous, there is a queue and little fee to enter. 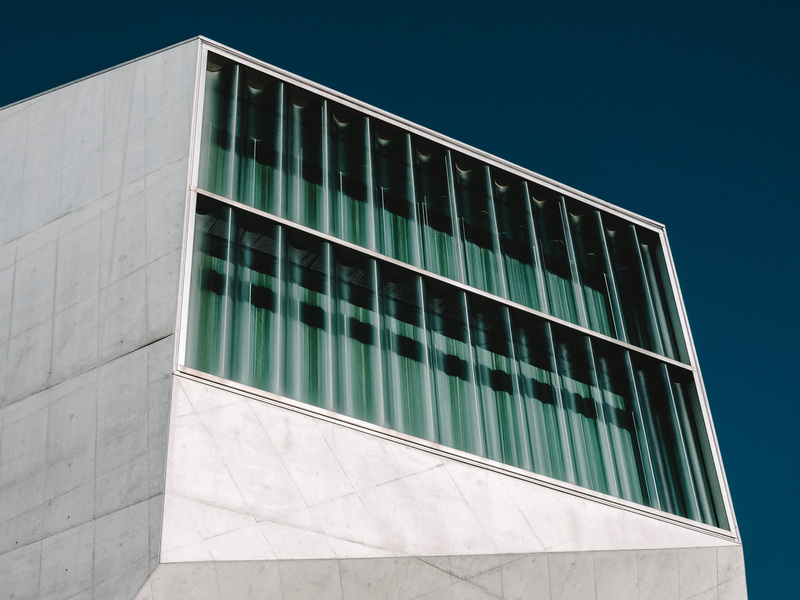 There is a vast and extremely interesting work of Portuguese architects, but the emblematic places we have selected in this post will offer you an overall picture of the rich architectural heritage of this city. 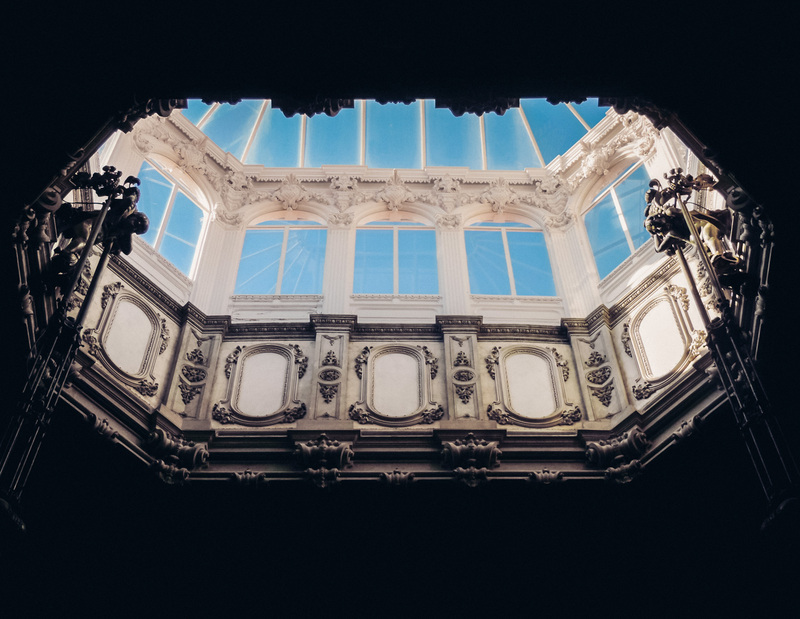 I am going to list for you main places which will leave you impressed and in love with Portuguese architecture. 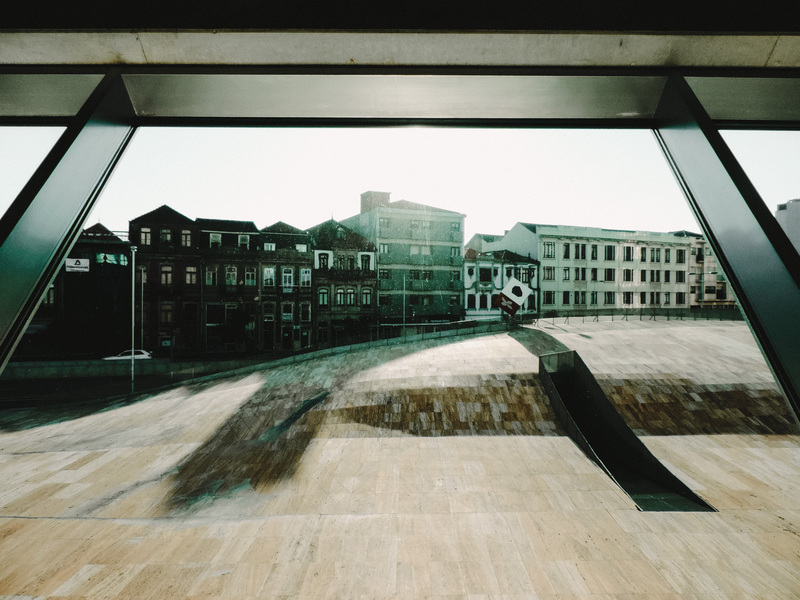 To visit this place inside you can either book a concert or go for guided tours. 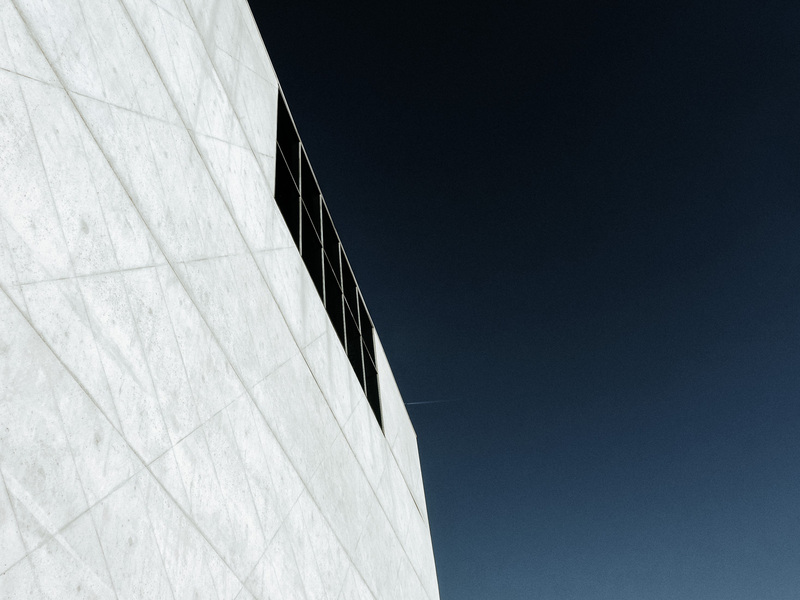 Tour is an excellent way of discovering many faces of the Casa da Musica, which will provide you with surprises and unexpected attraction points. 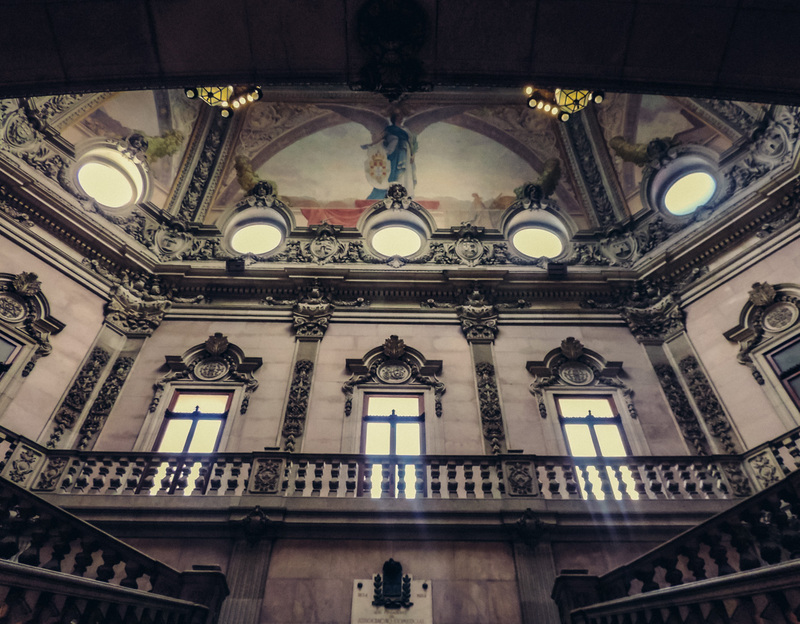 The Palacio da Bolsa is one of the most valuable tourist sights of Porto. 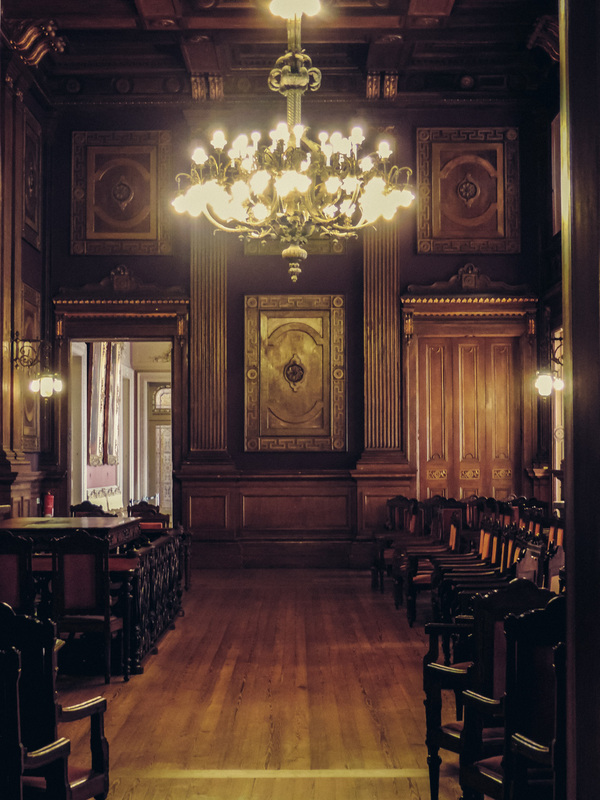 The construction works started in 1842, only to be completed some 30 years later, and the reason for building a venue of this kind was, at least as far as Porto was concerned at the time, to boast of its economic power and to draw the European businessmen to make investments in the city. 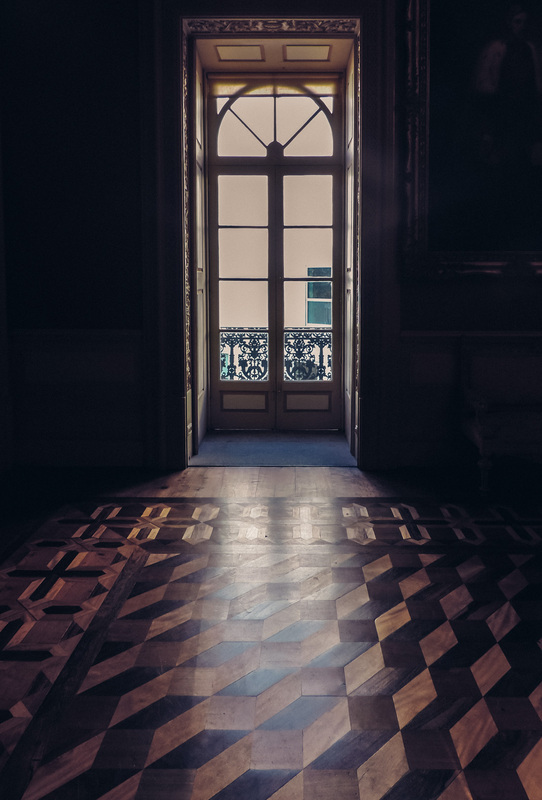 The guided tour takes you to wonderful rooms and teaches you the history of this place. 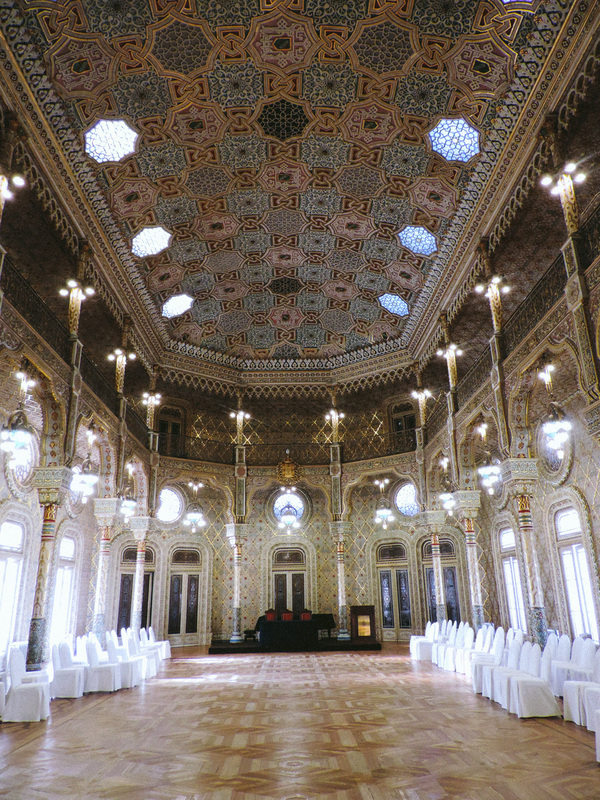 With intricate marquetry floors and tables, lots of gold lining, the place is perfect for photography lovers. 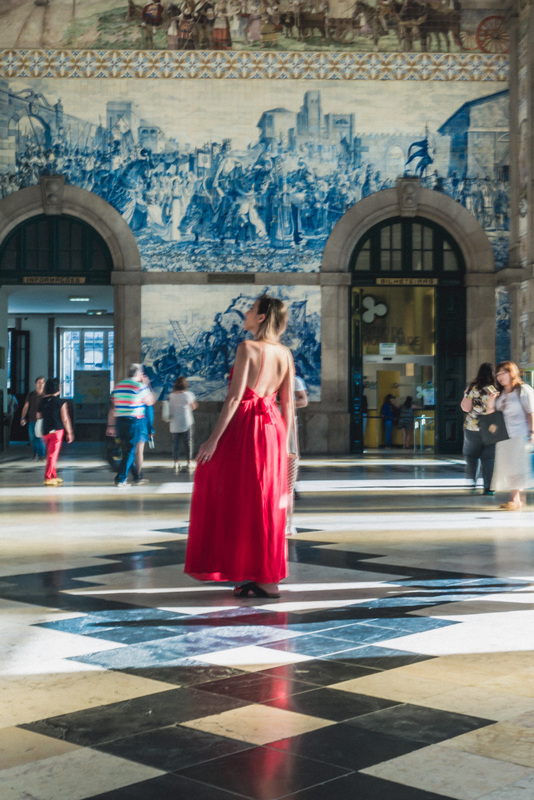 When you enter Sao Bento Rail Station you are greeted with amazing tile work on the walls illustrating historical scenes from the past, transportation themes and everyday life. The Station was built in the 1800’s. 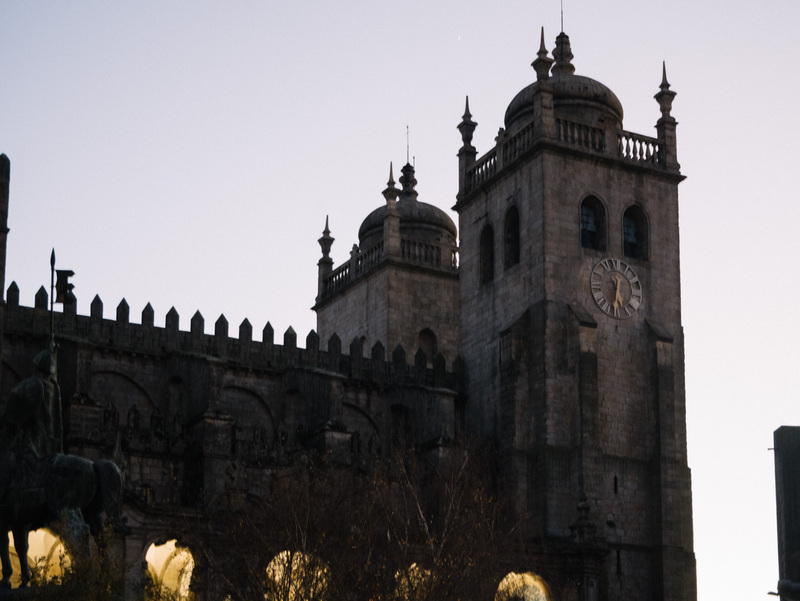 Previously an old Benedictine monastery named Sao Bento de Ave Maria, dating back to the 16th century. After burning down It was rebuilt as a train station. 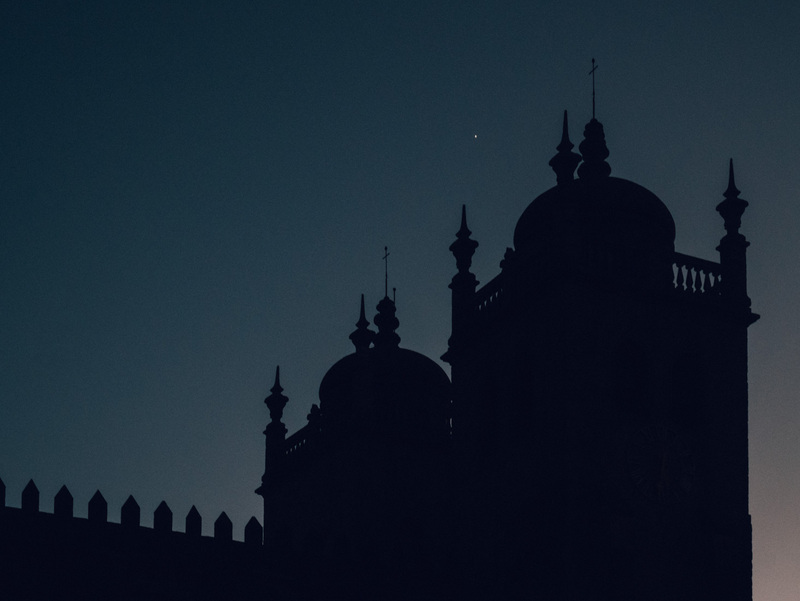 Portugal is a land full of churches. Even the smallest village in the most remote area of the country will have a church. 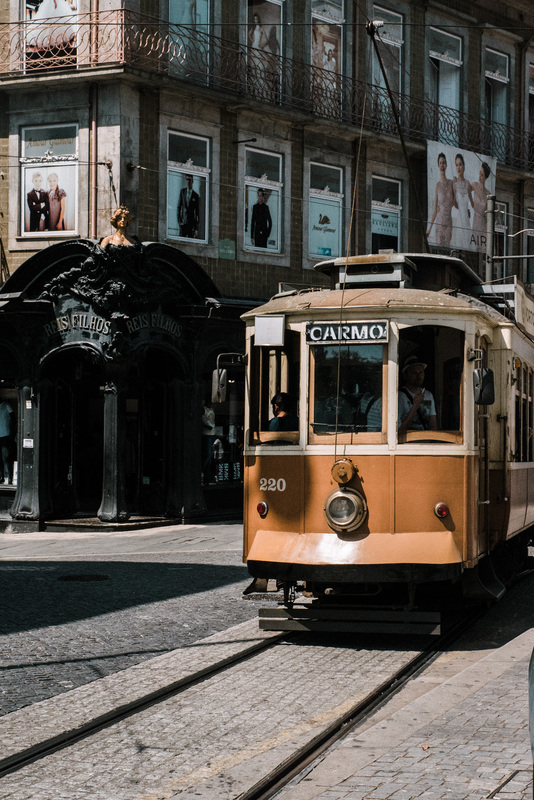 They are still a focus of community life in Portugal as well as repositories of local and national history and fine architecture. 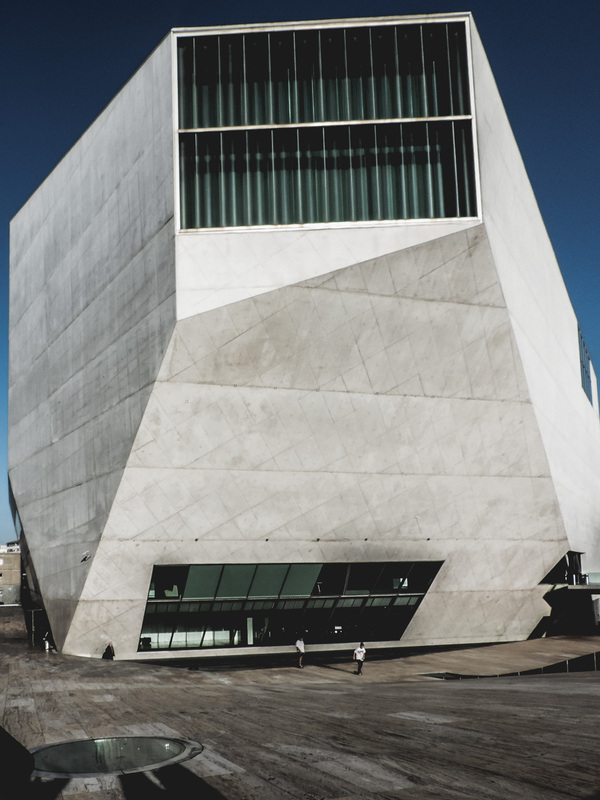 Porto has a number of outstanding churches and I’m going to show you my favorite ones. This is the most important church for me. Why is that? 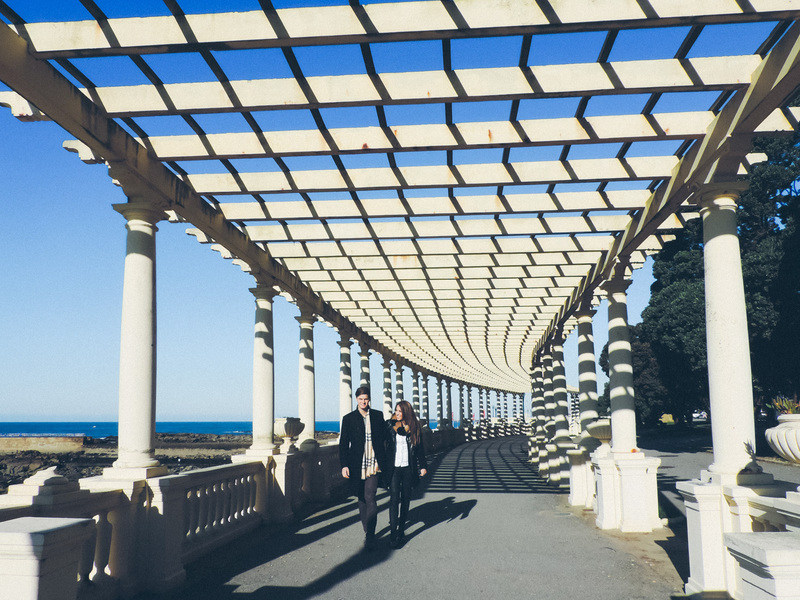 We are getting married there next year and I love everything about this place. 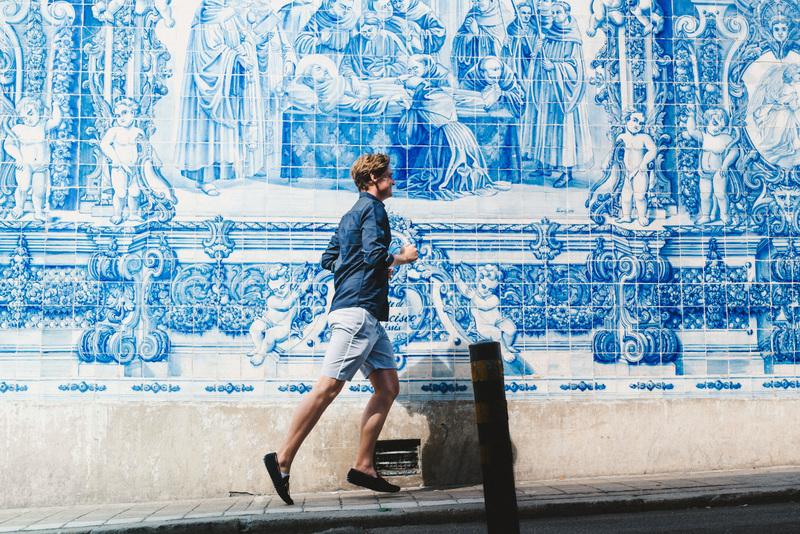 The Carmo church has a stunning azulejo-covered exterior done in the rococo style. The church was built between 1756 and 1768. 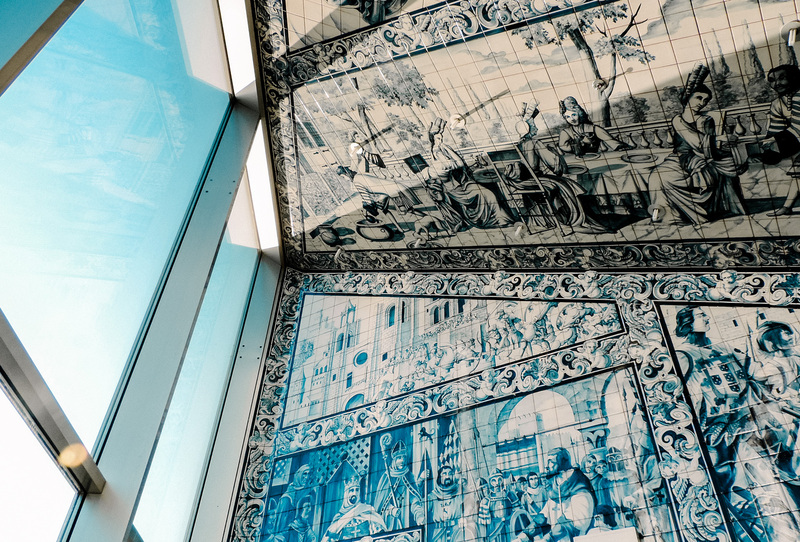 The azulejos, blue Portuguese tiles, were added in 1912 and were made locally in Vila Nova de Gaia. 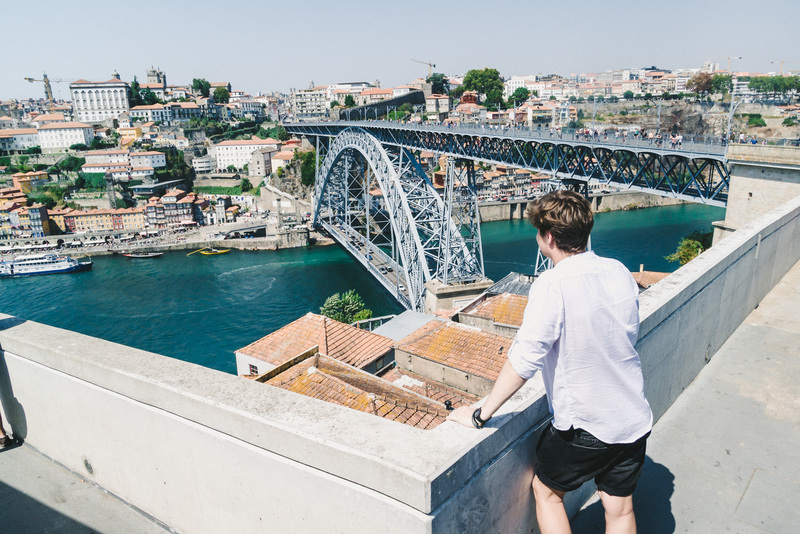 The Torre dos Clérigos is a very popular attraction in Porto with a line of foreign tourists waiting to ascend the 75m tower each day for spectacular views over the city. 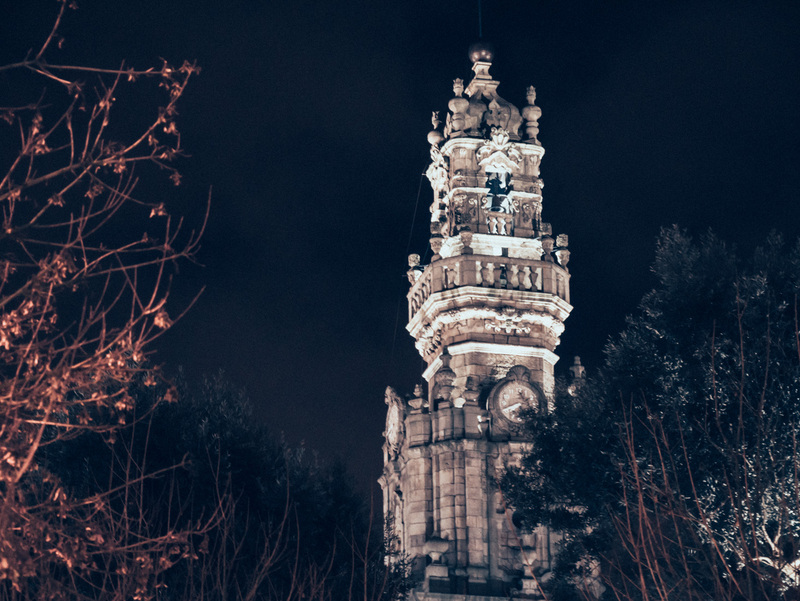 The Torre dos Clérigos become an icon of the city and was the tallest building in Portugal when it was completed in 1763. The Igreja dos Clérigos (Clérigos Church) is the church in front of its more famous bell tower, the Torre dos Clérigos. 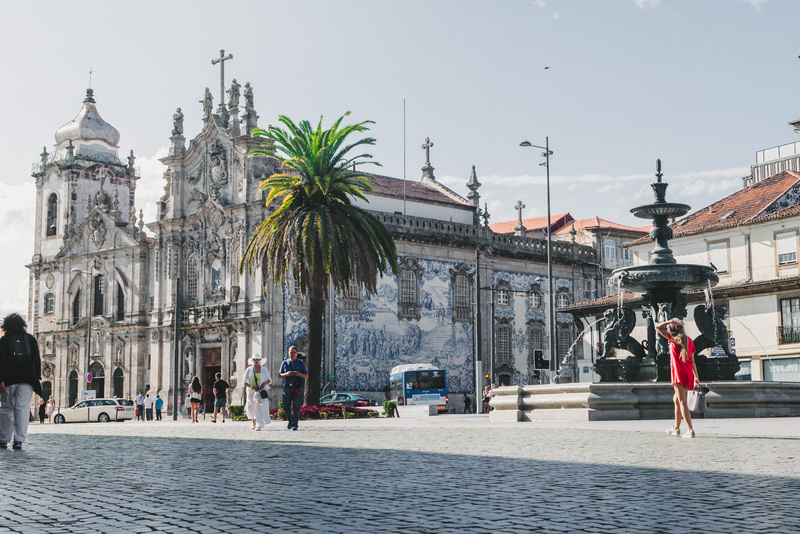 Porto Cathedral (Sé) is located in the center of Porto’s old town very close to Sao Bento Station. 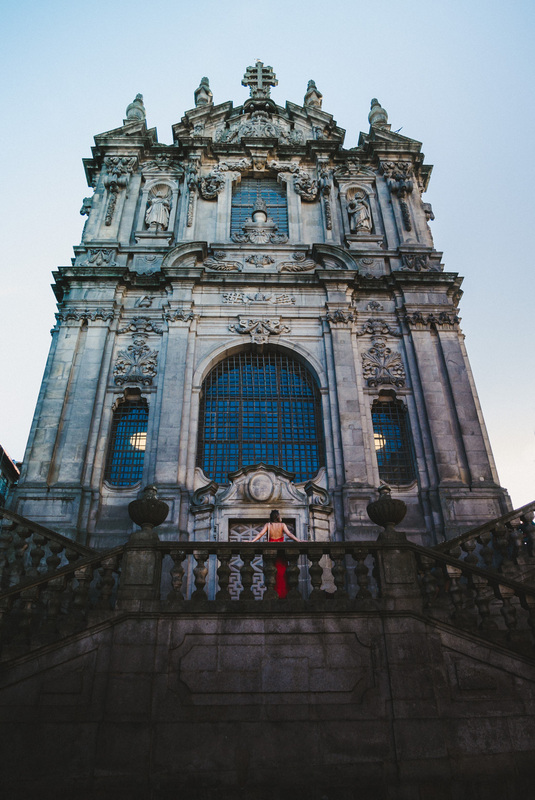 The historic, fortress-like Romanesque church dates from 1110, though construction was completed in the 13th century, making the cathedral one of the oldest buildings in Porto. Very beautiful cathedral with the breathtaking view of the old town, river and Dom Luis Bridge. 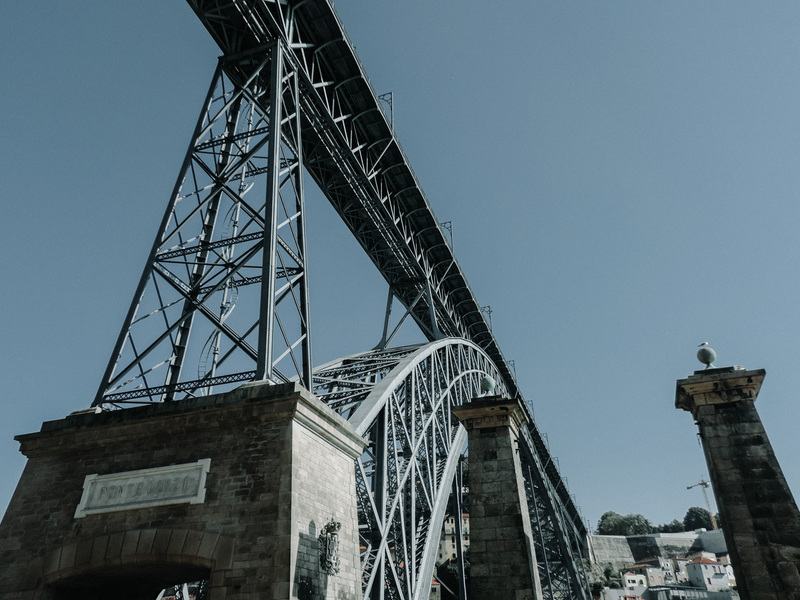 Dom Luis I bridge is an icon of the city of Porto. 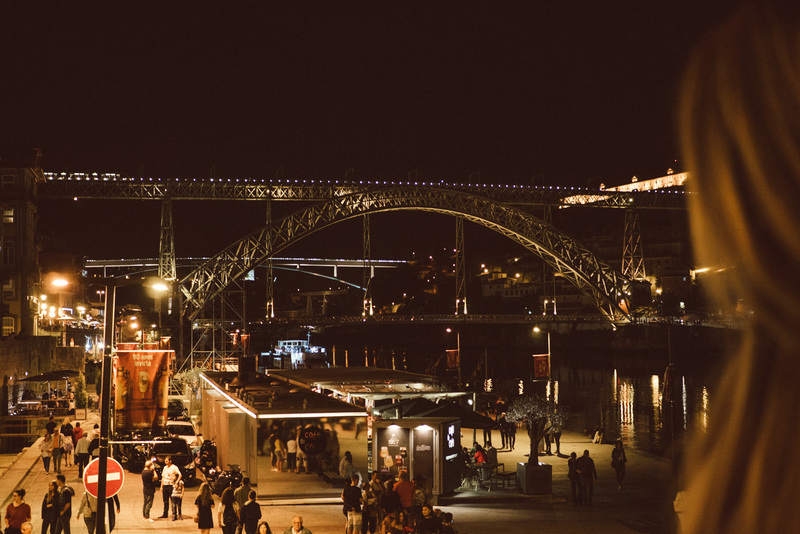 It links the Port wine houses of Vila Nova de Gaia with the downtown Ribeira district of Porto. Construction took place between 1881 and 1886 with the bridge being built adjacent to an existing bridge which it replaced. The granite pillars of the original bridge are still in place, standing on the Ribeira like a pair of gate posts. 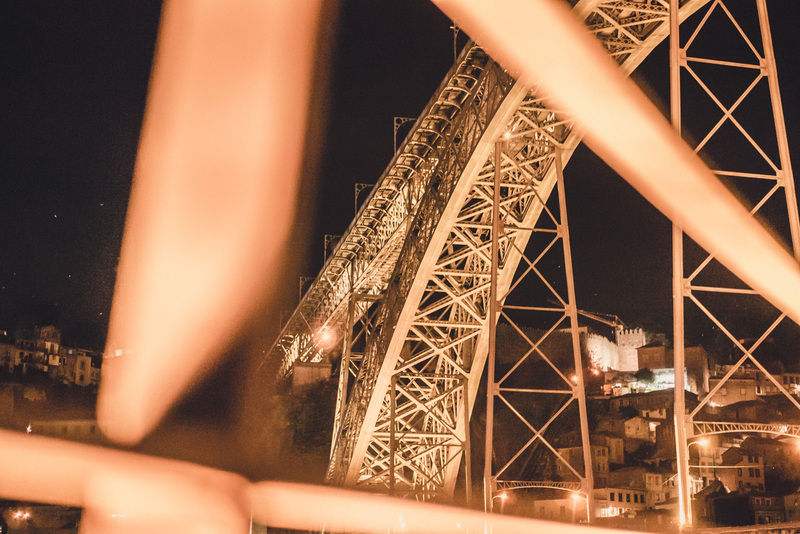 It is probably no coincidence that the bridge passes more than a fleeting resemblance of its neighboring bridge, the Dona Maria Pia bridge. 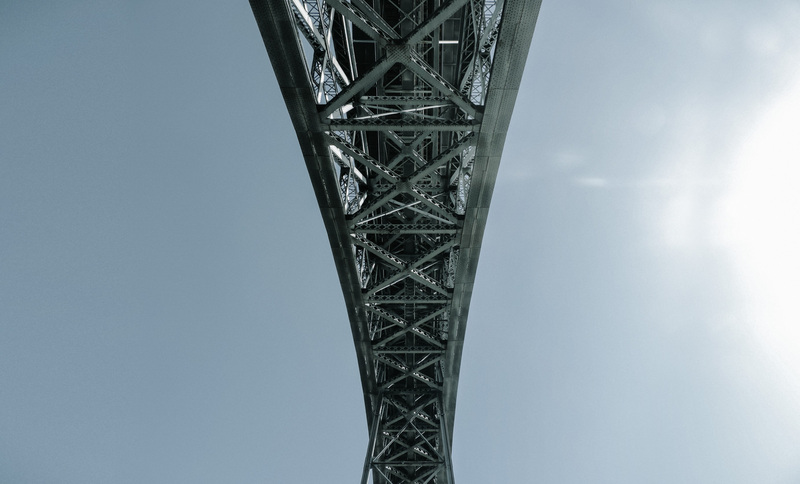 Both bridges consist of huge and complex ironwork frameworks with a great arch supporting the transitway. This should come as no surprise as the D. Maria Pia bridge was designed by Gustave Eiffel of Paris tower fame. I would recommend crossing the bridge, to see the view which you will never forget! One of the best Wines in the World, Port Wine. 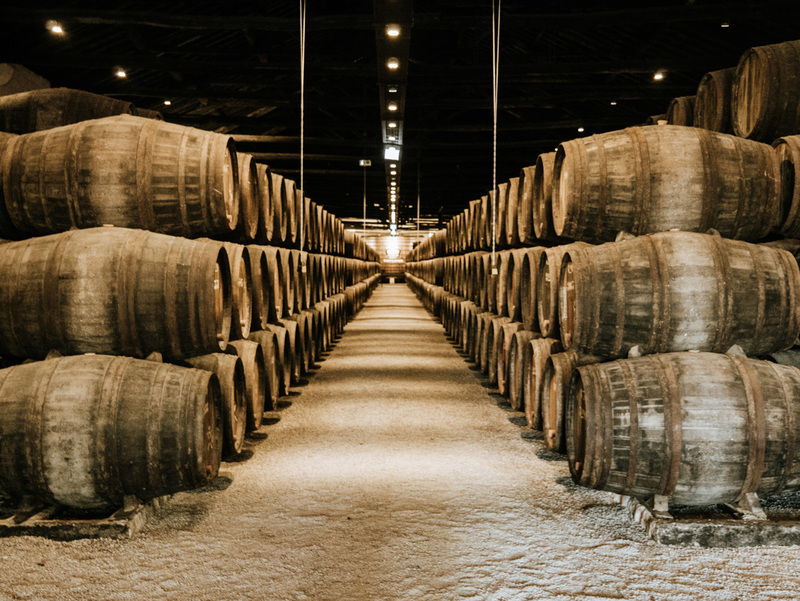 Probably one the most known Portuguese trades, Port Wine is a unique and exceptional wine. 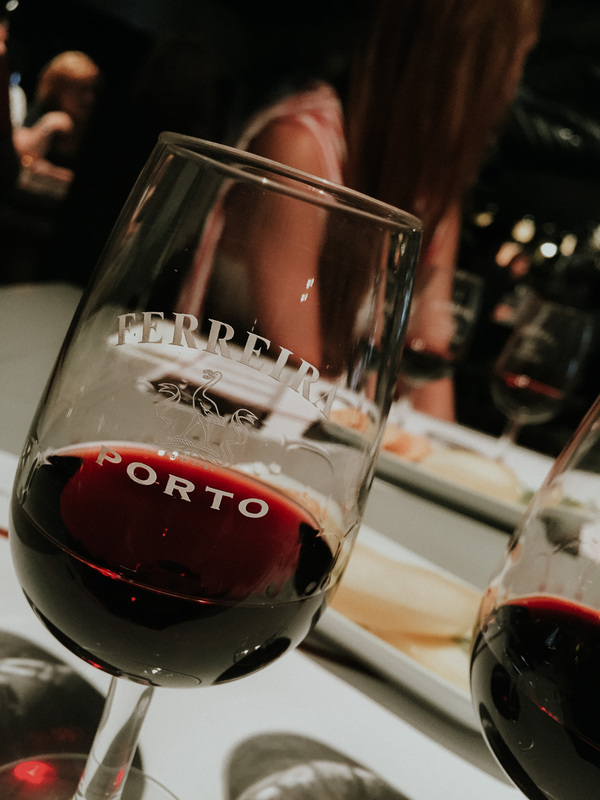 Port is a fortified, typically red and sweet, wine that comes in a number of styles. 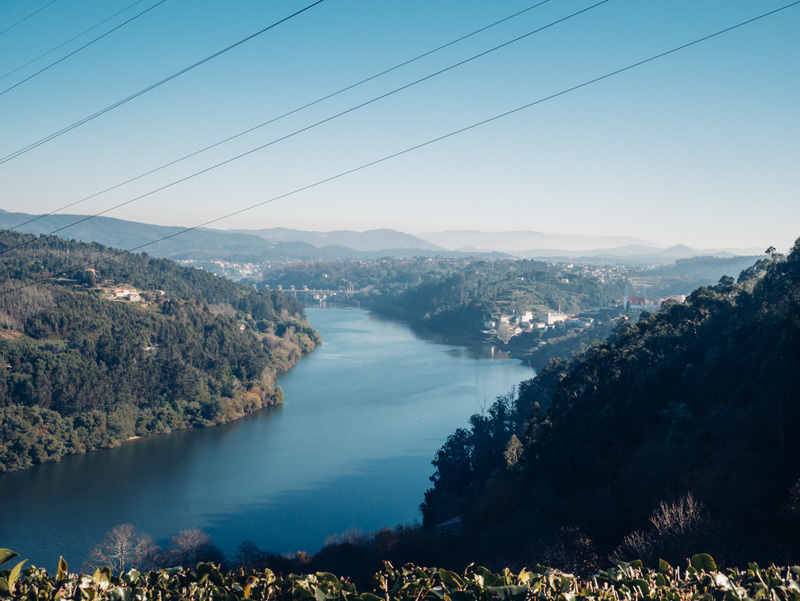 It is produced in the Douro Valley in northern Portugal, inland from the city of Porto. 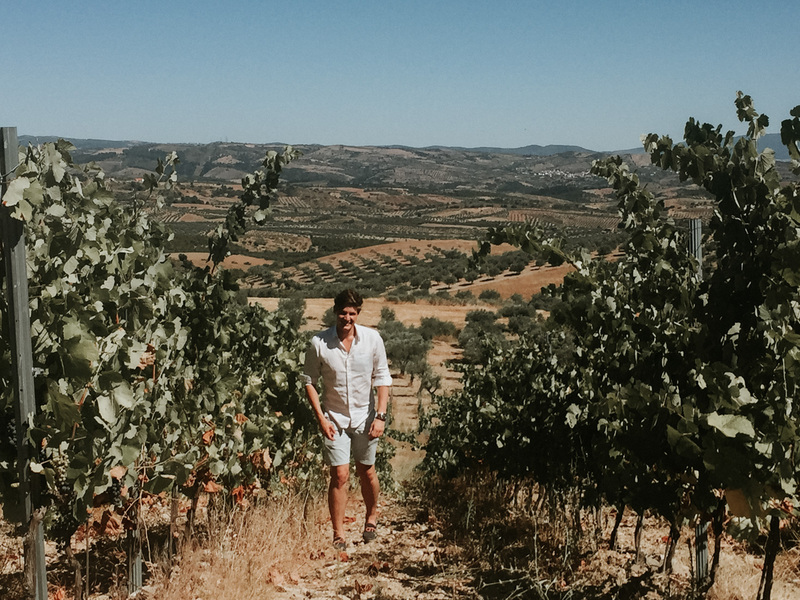 I would definitely recommend to you visiting caves for a tour, where you will learn history, the process and in the end test port wines. 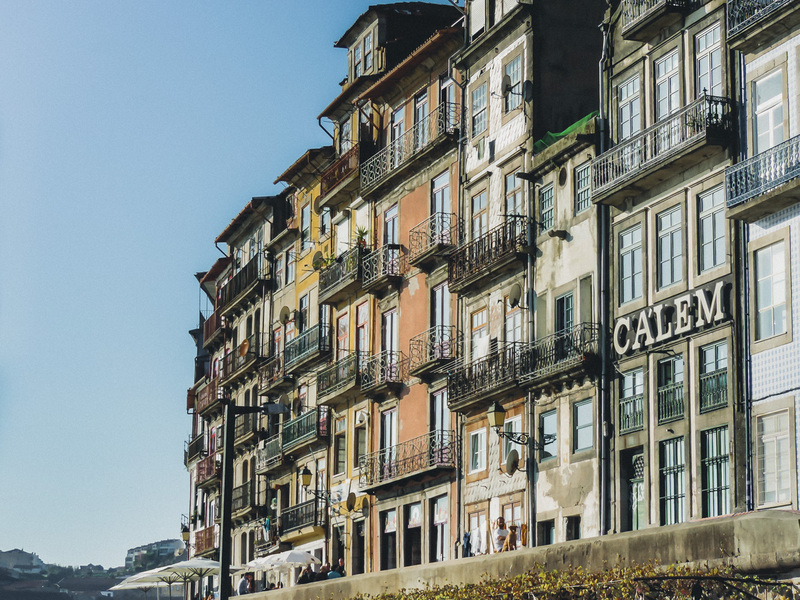 Taking in the whole spectacular sweep of the city is the Cais da Ribeira. 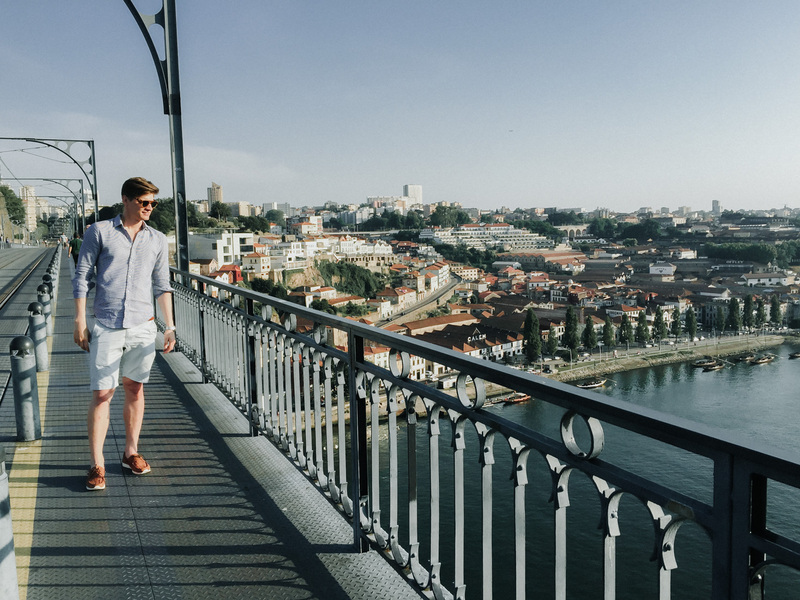 The riverfront promenade is Porto most famous postcard. 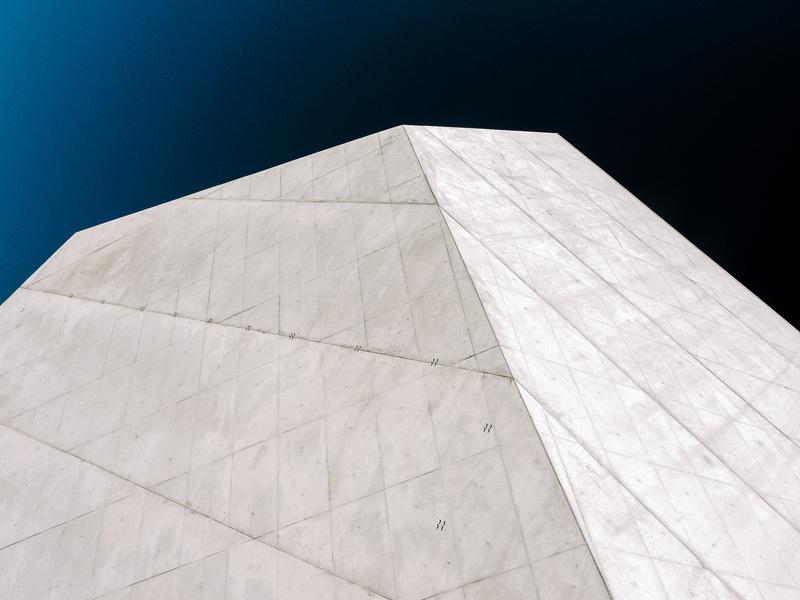 It is not only beautiful during the day, but you should also see it at night! Portuguese food is so delicious. 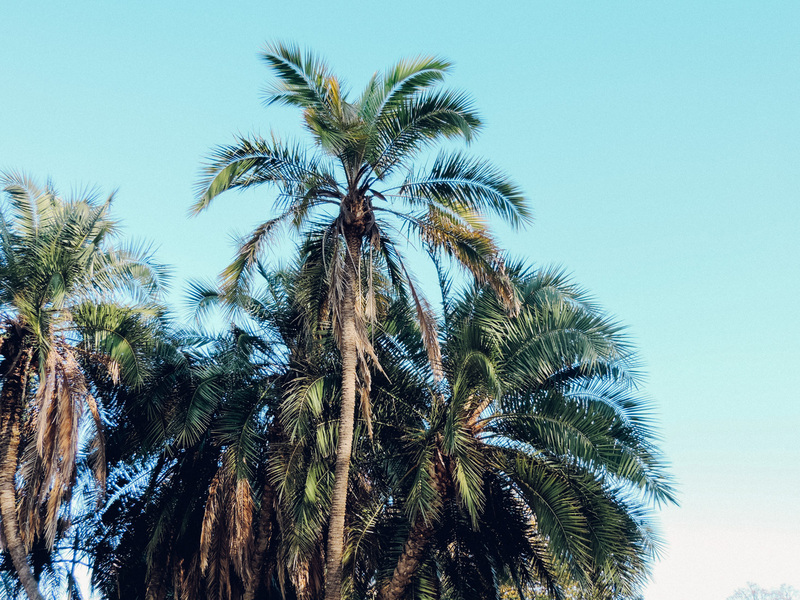 Portuguese cuisine is typically hearty, relying on fresh and organic ingredients. 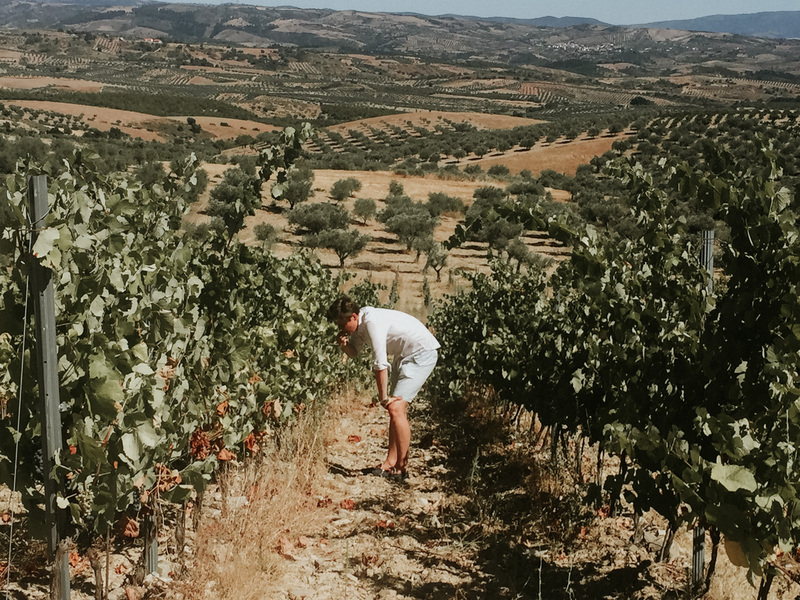 From the mountains in the north to the rolling hills and plains of the south, Portugal offers a wide range of culinary delights. From fresh grilled seafood to amazing stakes, there is food for every taste. Francesinha, you will love it. The Portuguese love their food. Travel around Portugal and you’ll even find proud gastronomy between two slices of bread. The Francesinha (meaning ”Little Frenchie” in Portuguese) is Portugal’s decadent answer to the croque-madame. Francesinha is a very popular dish in Porto and is associated with the city, although it can be sometimes found elsewhere in Portugal. 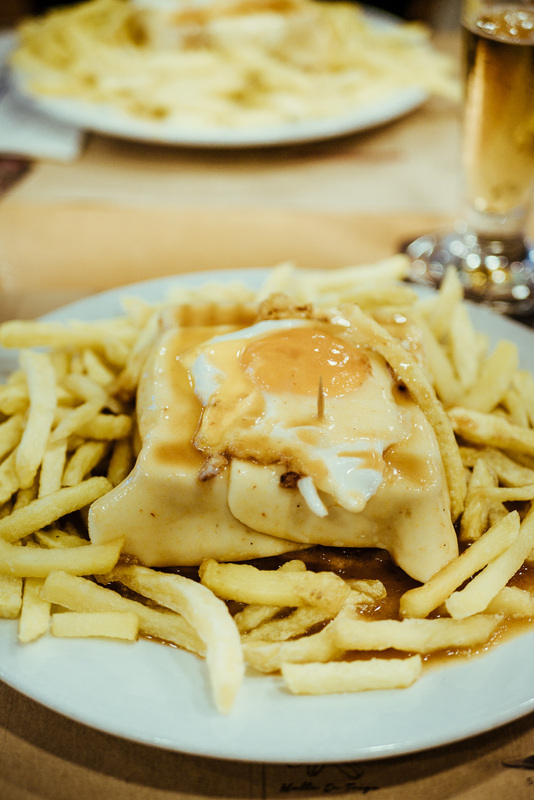 A classic Francesinha meal would include the sandwich full of different types of meat, served with chips doused in the famous Francesinha sauce. One of the best restaurant, which serves Francesinha is CAPA NEGRA II. 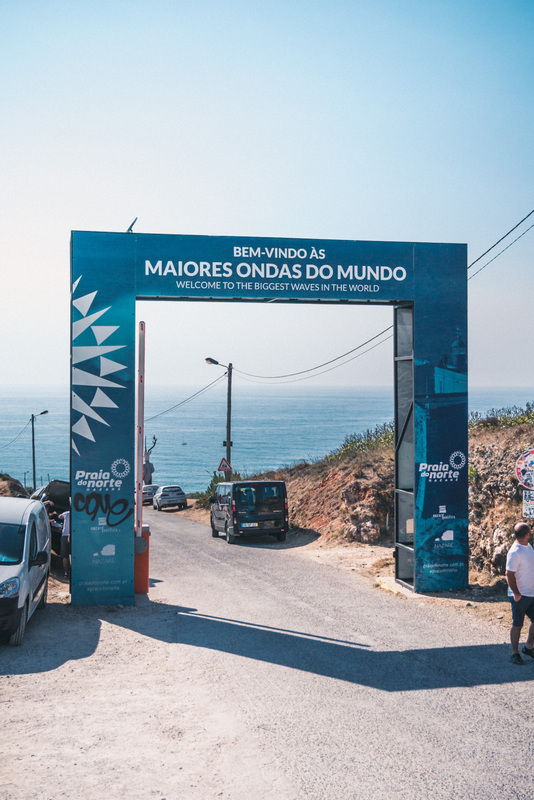 Portugal is definitely one of Europe’s finest surfing countries. 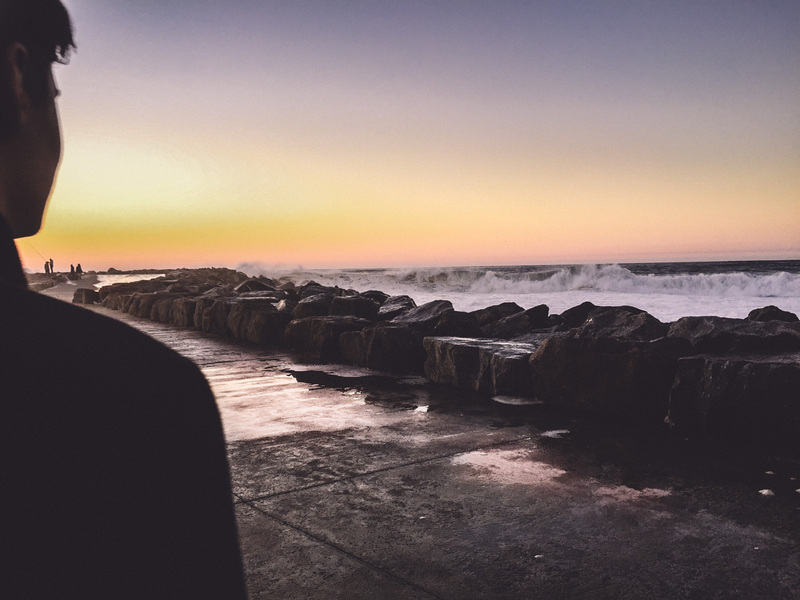 When visiting Porto, you will find many surfing spots with different wave sizes, depending what you are looking for. 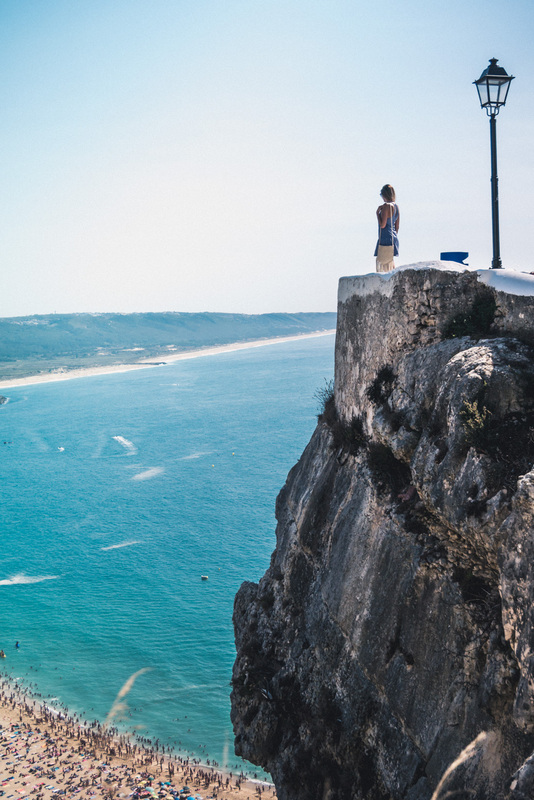 But if you are a Surfing Pro, you need to go to Nazaré. Praia do Norte became famous for its gigantic waves, particularly after the month of November 2011. That was when Garrett McNamara surfed what was to be called the biggest wave of the year by the Billabong XXL Global Big Wave Awards, and gave the tempestuous, stormy sea of Nazaré an even broader international notoriety. 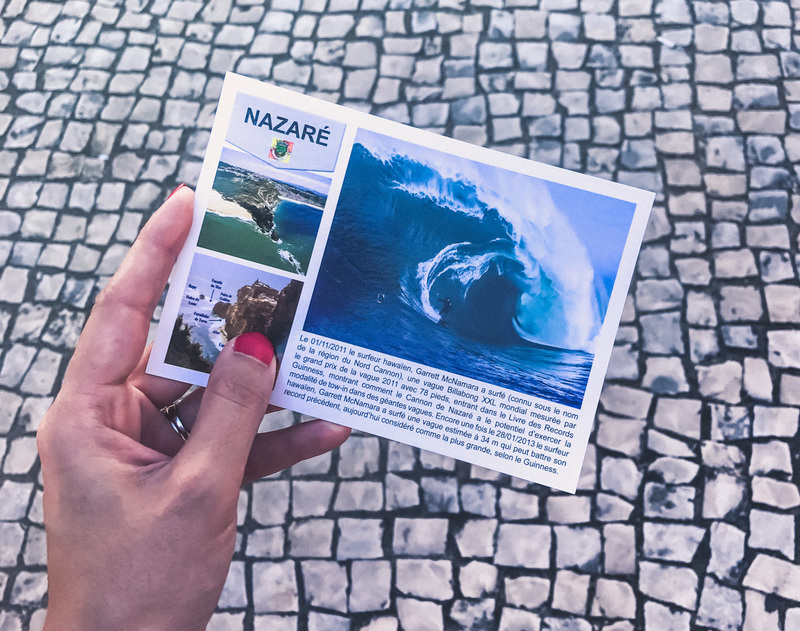 Nazaré now is famous for the biggest waves of the world. This historical type of transport is still conserved in their own old style until today. 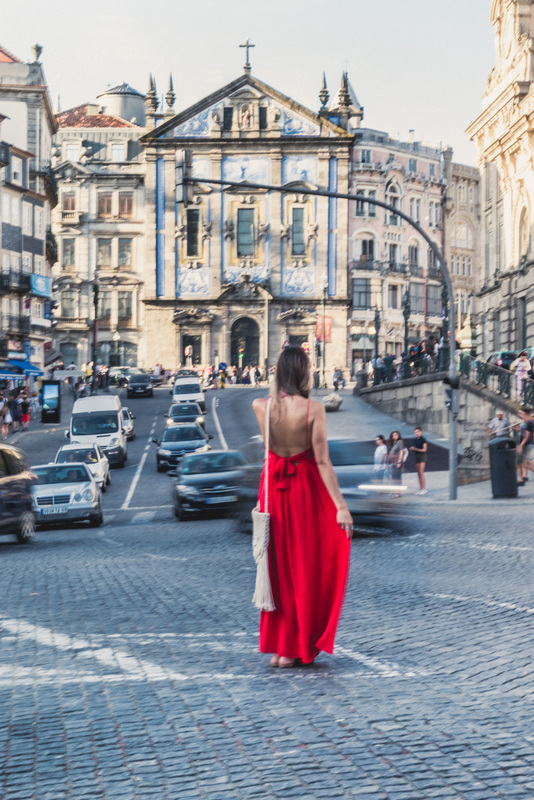 It is mostly used by tourists to move around the center of Porto. These old very well maintained cars are adding charisma to this city, and might give you extra value on your photographs! 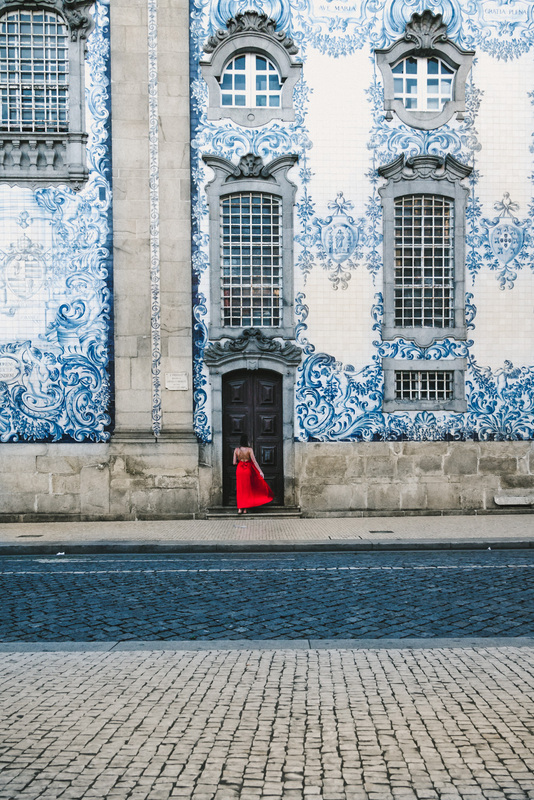 Deeply embedded in Portugal’s history and culture, there are countless wonderful examples of these Portuguese beautiful tiles. Do you fancy a bit of shopping? Santa Catarina is a 1.5km long pedestrian-only street with loads of cafes and shops of international and local brands. 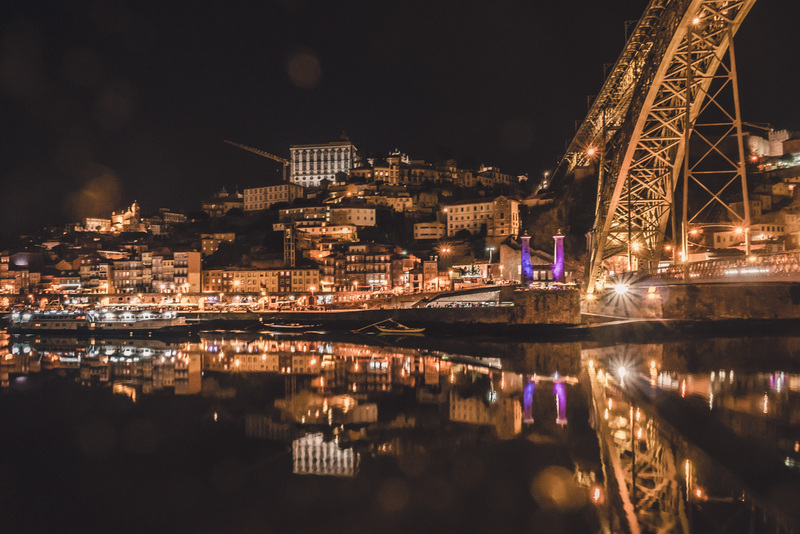 Porto is one of the most Picturesque cities in Europe. 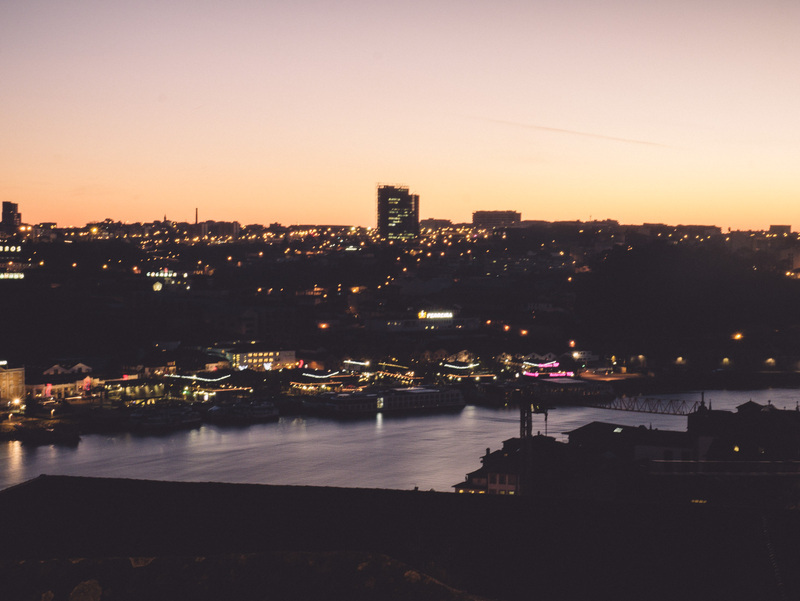 The city is built on the valley, that gives you impressive view from almost every location in the city. 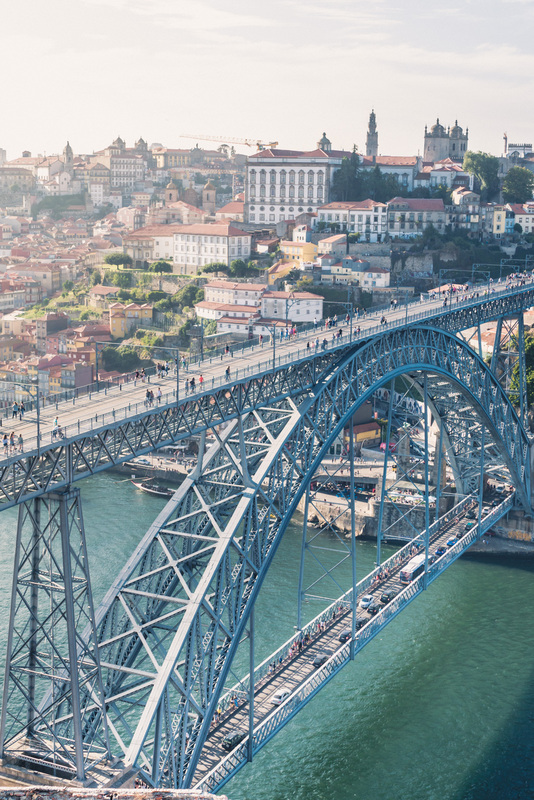 There are grand bridges constructed over the river Douro. In the city, there are trains, boats, even cable car. 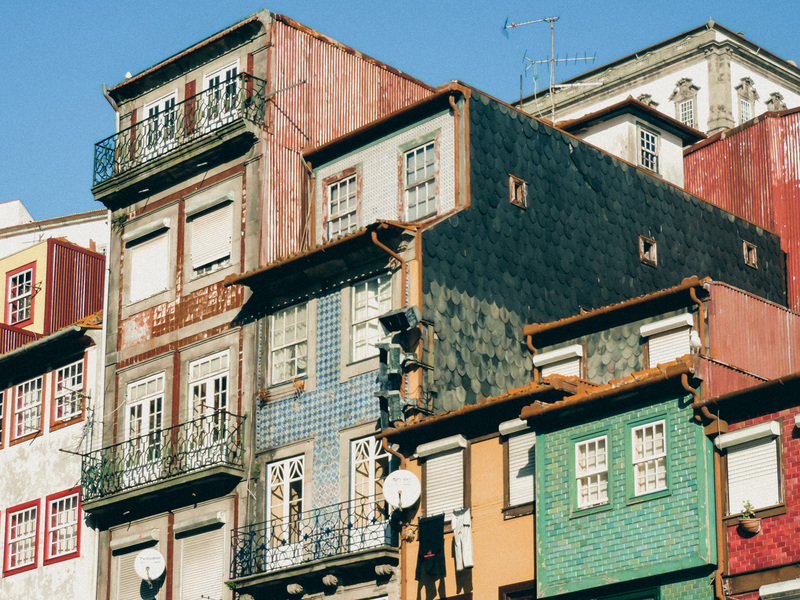 Porto looks like the dream scaled model with every kind of interest you can imagine. If you love photography like us, it is a great place to visit. Loads of pretty streets, buildings, and great atmosphere. 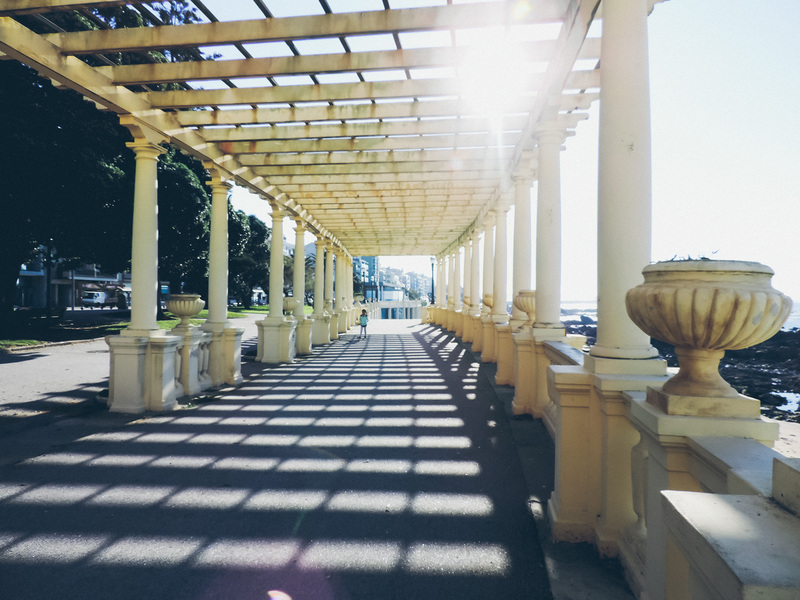 Just walk around and enjoy my beautiful city. 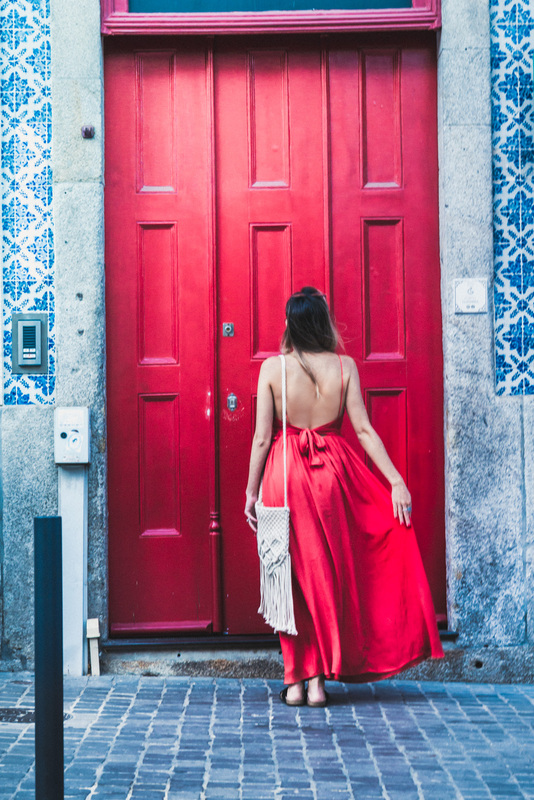 I believe that this Porto travel guide will make you pick it for your next holiday. I hope you will love this city and will be happy to come back again! 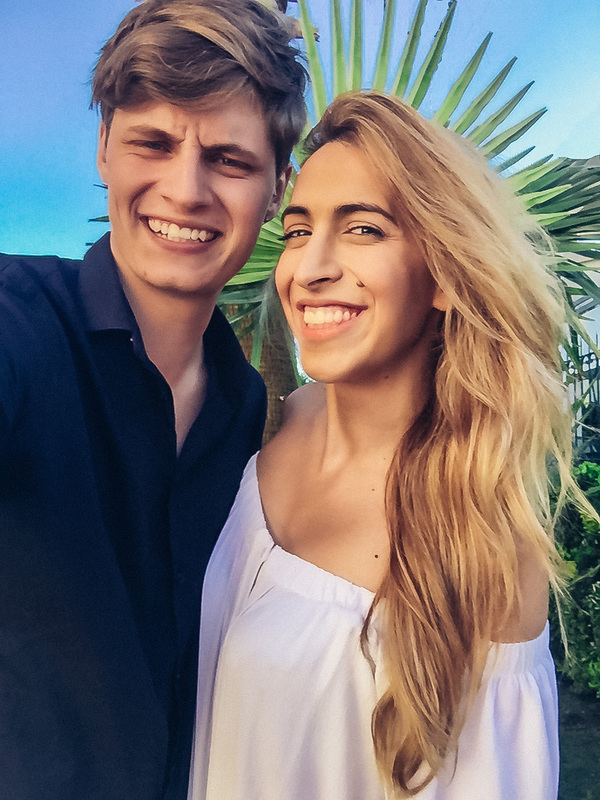 Did you enjoy this post? 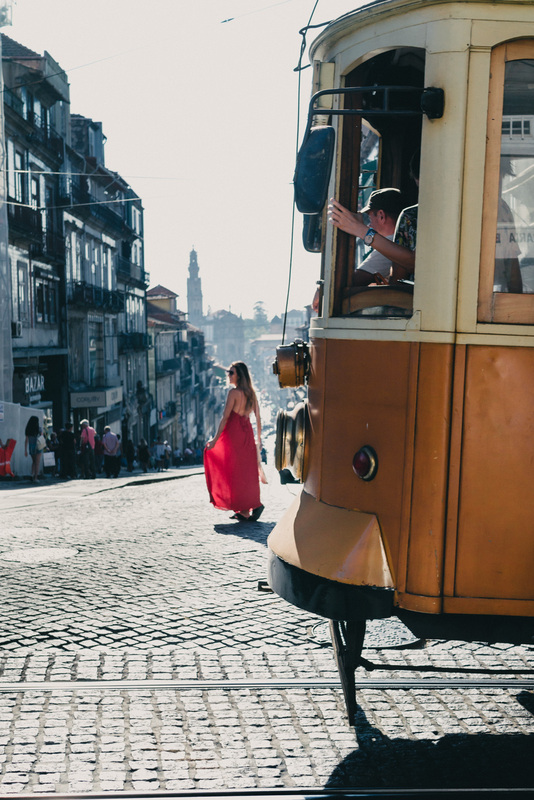 You can watch our video about Portugal here. 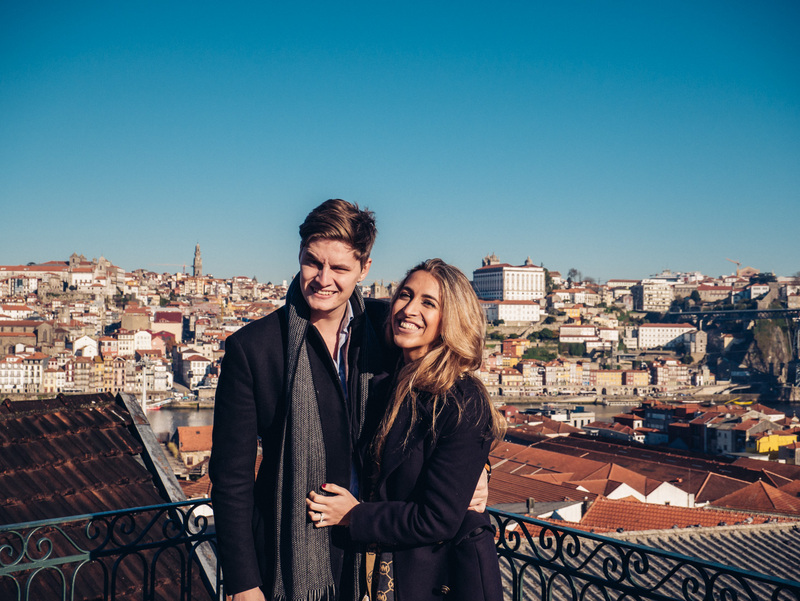 You definitely have made me want to visit Porto! Thanks. It is becoming more and more popular and definitely worth visiting ! I am reading this a few days too late! We had a wonderful time there. I will be blogging about it too soon. Some great pictures you published. Wilbur. Thanks for the comment and we are glad to here you had great time there. I am looking forward to read your post. 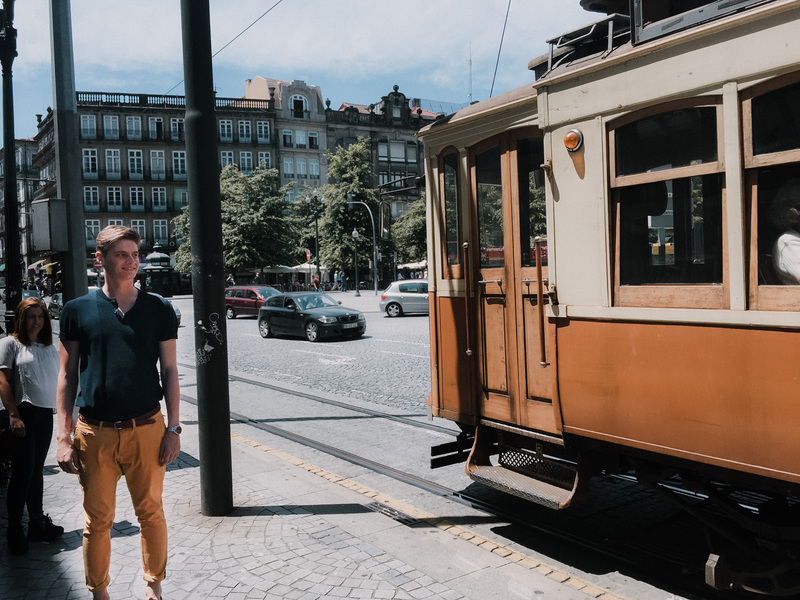 What did you like the most in Porto? There was much to love but probably the Douro from both banks with the amazing skyline. The fabulous bridges too of course!